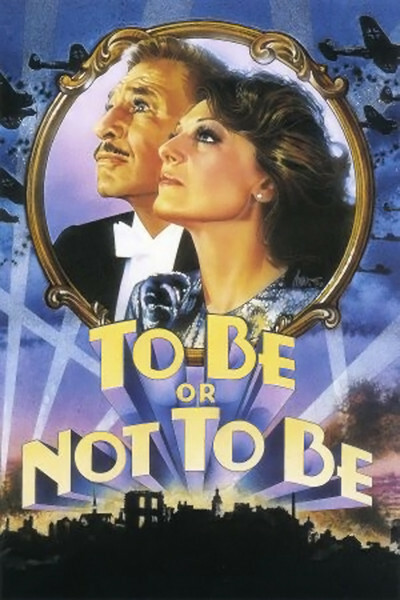 Weird WWII: "To Be Or Not To Be"
A predominantly Jewish musical troop is trying to escape Nazi-occupied Warsaw. Can this band of second-rate and has-been actors dupe the Nazis and escape or will they succumb to their jackbooted occupiers?! This is a remake of the 1942 film of the same name by the comedy genus Mel Brooks. This is a must see for any Brooks fan and a light-hearted take on the very serous situation in war-torn Warsaw. Check out the trailer below and see what you think.